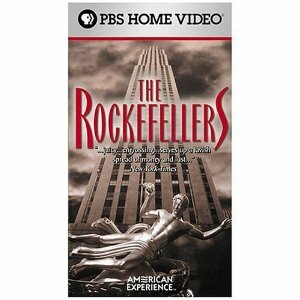 For decades, the Rockefeller name was despised in America–associated with John D. Rockefeller Sr.'s feared monopoly, Standard Oil. By the end of his life, Rockefeller had given away half his fortune–but even his vast philanthropy could not erase the memory of his predatory business practices. His only son, John D. Rockefeller Jr., would dedicate his life to recasting the family image. In the quest for redemption and respectability, Junior would give away hundreds of millions of dollars, and would insist that his six children behave impeccably. Their contributions transformed America. Rockefeller became the world's richest man and the first American worth more than a billion dollars. Adjusting for inflation, he is often regarded as the richest person in history. By the time of his death in 1937, estimates place his net worth in the range of US $392 billion to US $663.4 billion in adjusted dollars for the late 2000s, and it is estimated that his personal fortune was equal to 1.53% of the total U.S. annual GDP in his day.